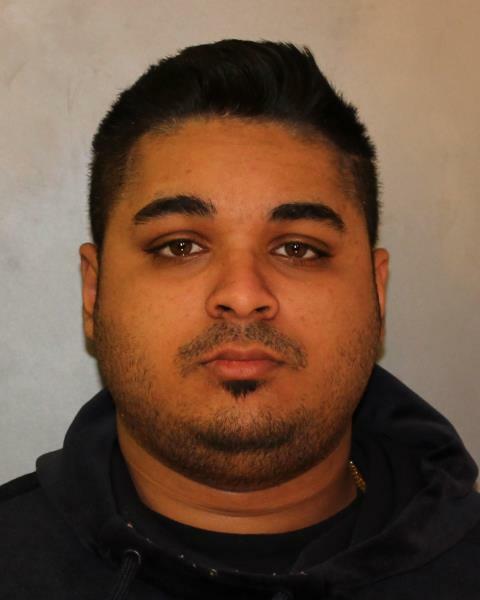 On Dec. 28, 2018, members of the New York State Police Community Narcotics Enforcement Team (CNET) and the Vestal Police Department stopped a vehicle on Murray Street in the City of Binghamton for a Vehicle and Traffic Law violation. A search of the vehicle led to the discovery and seizure of approximately two pounds of marihuana. Further investigation lead to the execution of a search warrant on a residence located at 64 Oak St. in the City of Binghamton. Found within the residence was approximately 103 pounds of commercial grade marihuana (approx. street value = $412,000); 60 commercially packaged boxes of Ghost brand .500 ml concentrated cannabis vapor cartridges (approx. street value = $38,000); 224 1/8-ounce canisters of medical grade flavored marihuana (approx. street value = $10,000); approximately three grams of cocaine; approximately $37,000 in cash; a commercial grade money counter and various drug paraphernalia and packaging. As a result of the investigation, State Police arrested and charged 22-year-old Naami Islam and 21-year-old Melissa F. Pincus, both of Binghamton, N.Y., with one (1) count of Criminal Possession of Marihuana in the First Degree (C-Felony); one (1) count of Criminal Possession of Controlled Substance in the Third Degree (B-Felony) and one (1) count of Criminal Possession of Controlled Substance in the Fifth Degree (D-Felony). 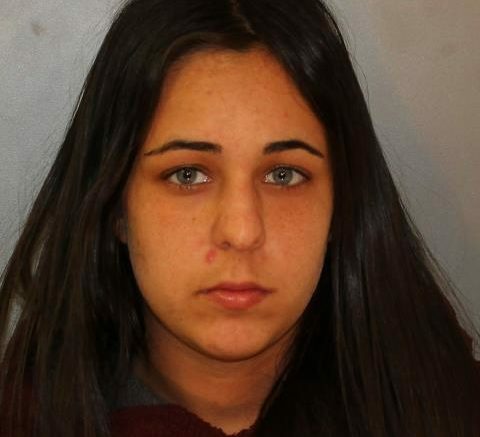 Both were arraigned in the City of Binghamton Court, where they were remanded to the Broome County Jail without bail. Uniformed members of Troop C assisted members of CNET at the scene. Be the first to comment on "New York State Police seize a half million in marihuana and cash"